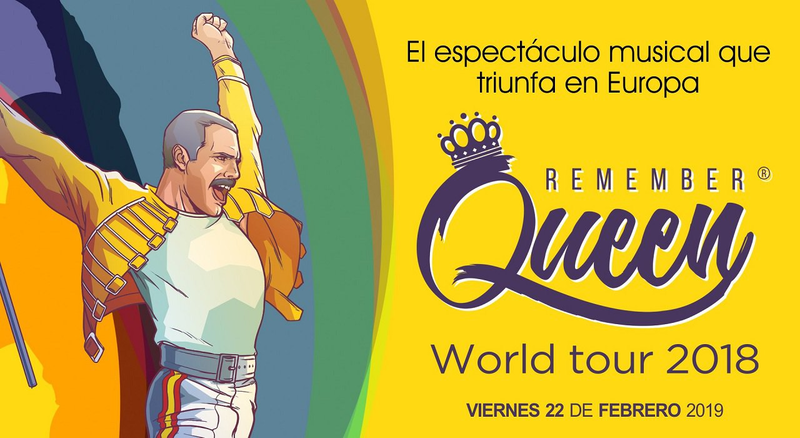 Remember Queen arrives in Seville on February 22. With a staging that will make you relive the original group. It will be held at the Cartuja Center Cite at 9:00 p.m. If you would like to feel the emotion of being in the concert of one of the best rock groups do not hesitate to come to Seville. It will be an unforgettable concert. But. so important is to enjoy as rest, so we invite you to take a look at the Hotel Adriano. A place as beautiful as comfortable. There is nothing better after a concert than a good clean and fluffy bed. If you come to see Remember Queen stay with us and you will have the perfect weekend.